New York. Acanthus Press. 2007. First edition. Hardback, dust jacket. 382 pages. 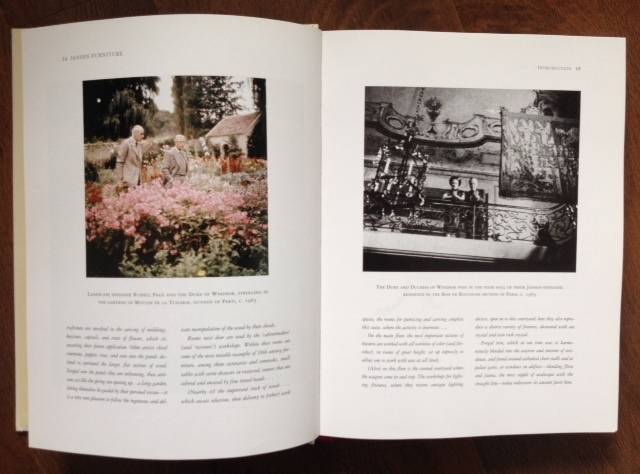 Over 600 photos and illustrations in b&w and colour. 285 x 225mm (11¼ x 8¾"). 2kg. 9780926494459. English. Fine. 'The name Jansen is synonymous with exclusivity in interior design. 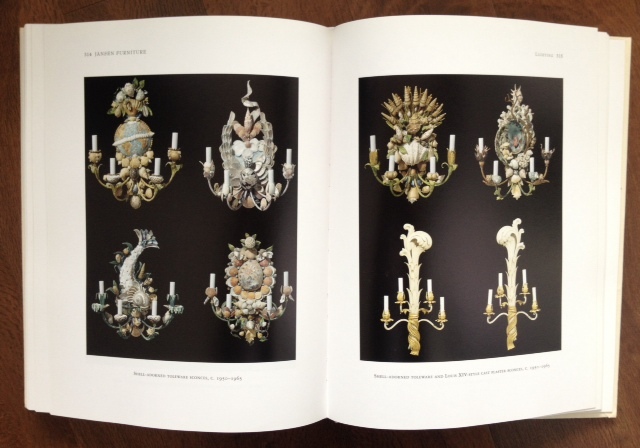 The Jansen firm catered to the desires and ambitions of society's elite, including monarchs of England, Belgium, Holland, and Spain, and established an unrivalled network of satellite offices, antiques galleries, and boutiques around the globe. 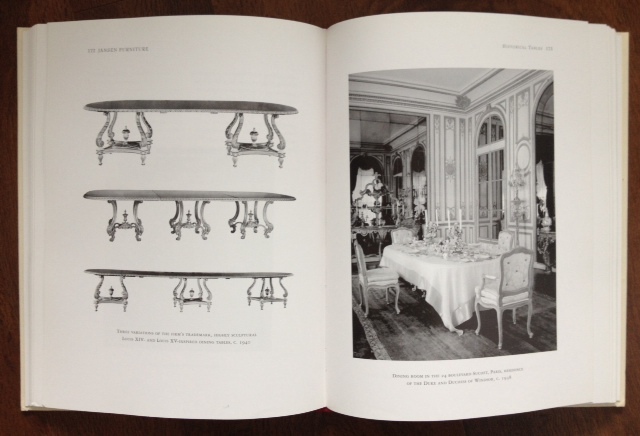 In its workshops on rue Saint-Sabin in Paris, Jansen employed hundreds of skilled designers and craftsmen - cabinetmakers, upholsterers, bronze workers, carvers, and gilders - who created exquisite furniture to fill the interiors of their illustrious clientele. Jansen Furniture presents a comprehensive review of the firm's most significant designs - exact reproductions of 18th and 19th-century antiques, adaptations of historical forms for modern use, and the contemporary designs that span various fashion trends from the late 19th to 20th century, among them 'Turkish' style, Japonism, Art Nouveau, Art Deco, and Modern. 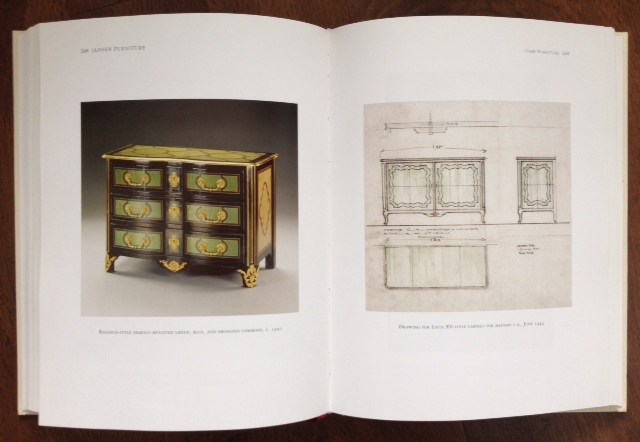 Illustrated with more than 600 images in duotone and colour, this book is a unique pictorial resource for furniture collectors, antiques dealers, and students of design history, and for any reader wishing to know more about Maison Jansen and its work. 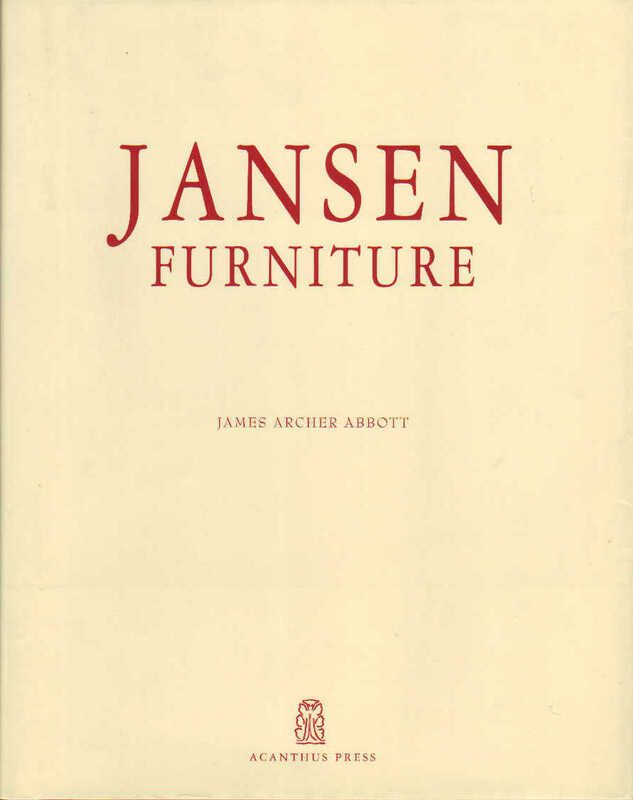 Jansen Furniture complements Acanthus Press' highly successful 2006 book Jansen, also by James Abbott.' (from the publisher's description).